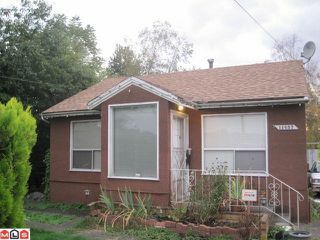 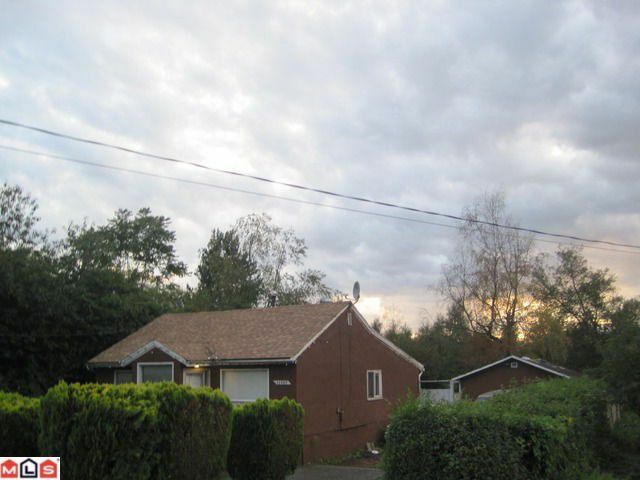 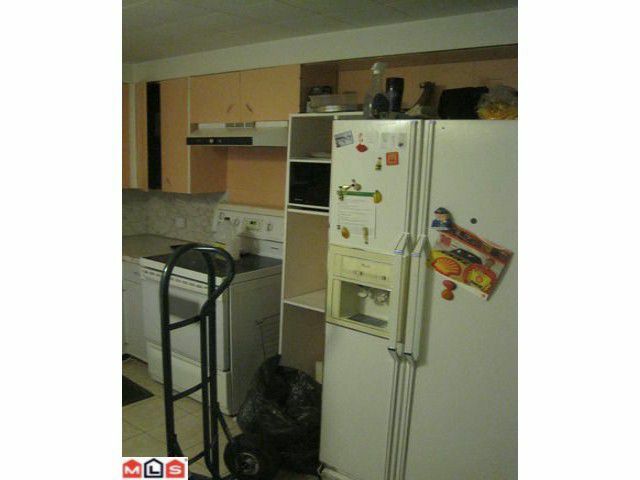 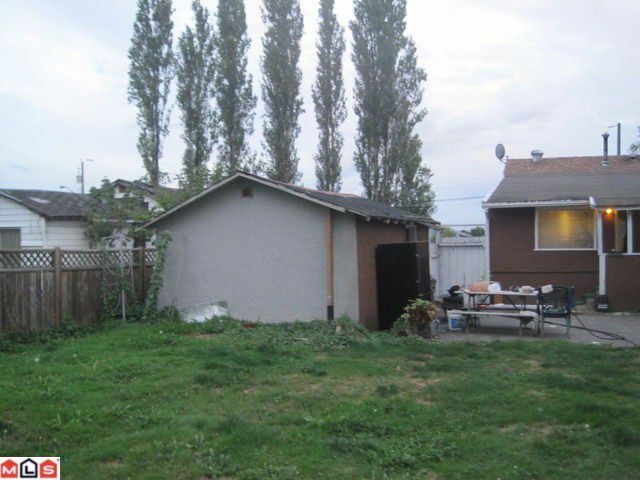 3 bedrooms rancher, close to skytrain, park & school. 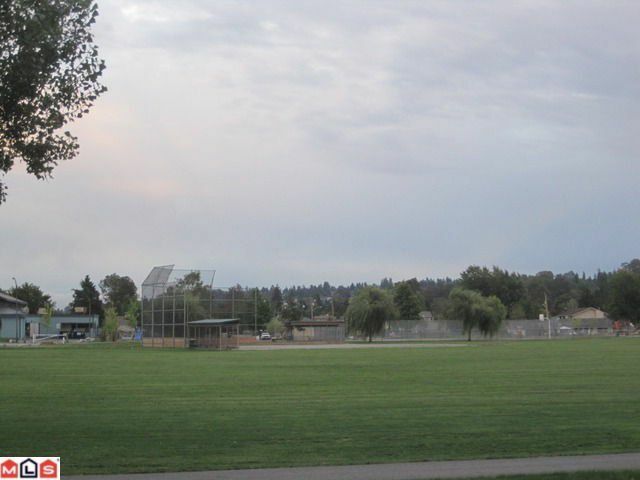 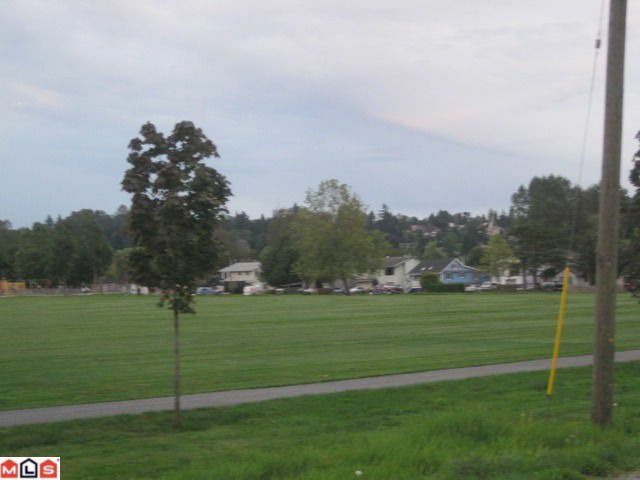 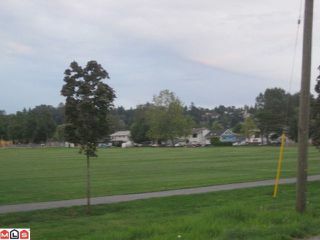 Located in front of Bridgeview Park. 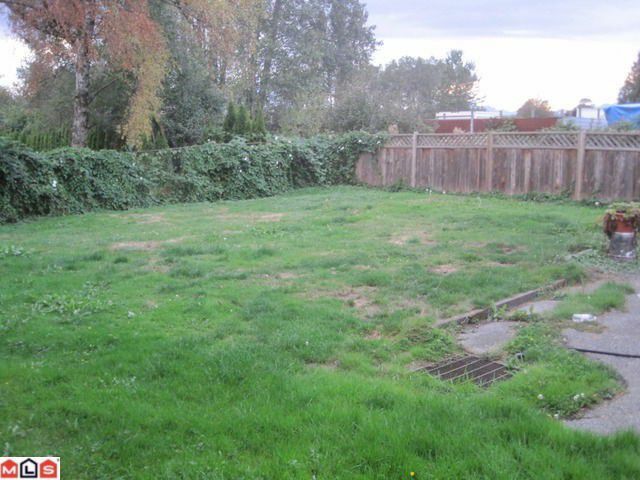 Big lot and private fenced backyard. 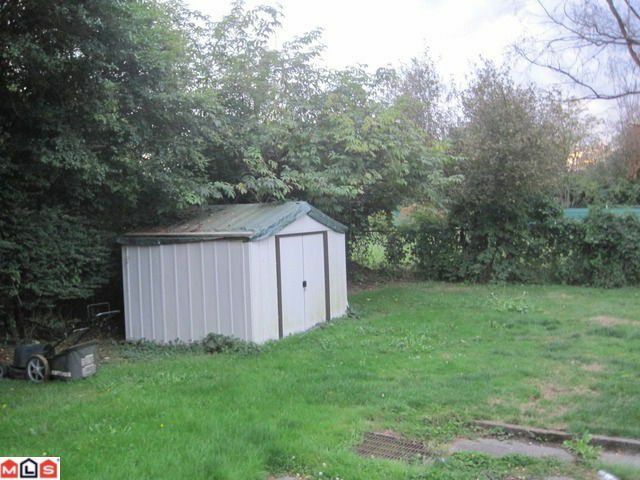 Large 18'x13'6 storage/workshop. 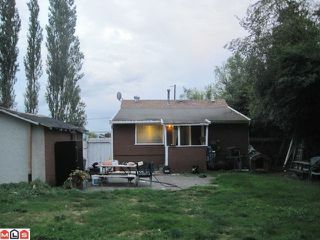 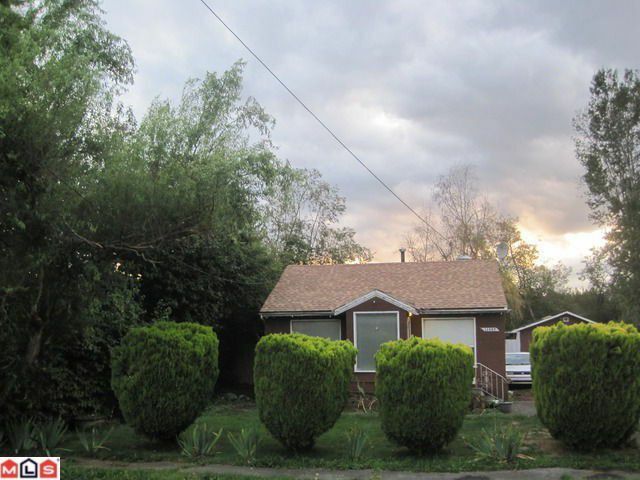 Property is to be sold "As is where is".This is a great home with renovations or nice sized building lot.